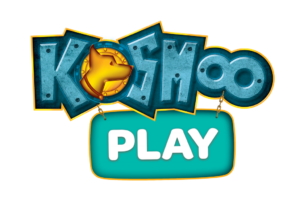 Kosmoo is a kids tv show produced by Studio 100 starring Kosmoo, the bionic dog of protagonist Robbe. Together with their wheelchair bound friend Ellis, they form a secret team of super heroes that battle crime and solve mysteries in the coastal town of Zeezicht. 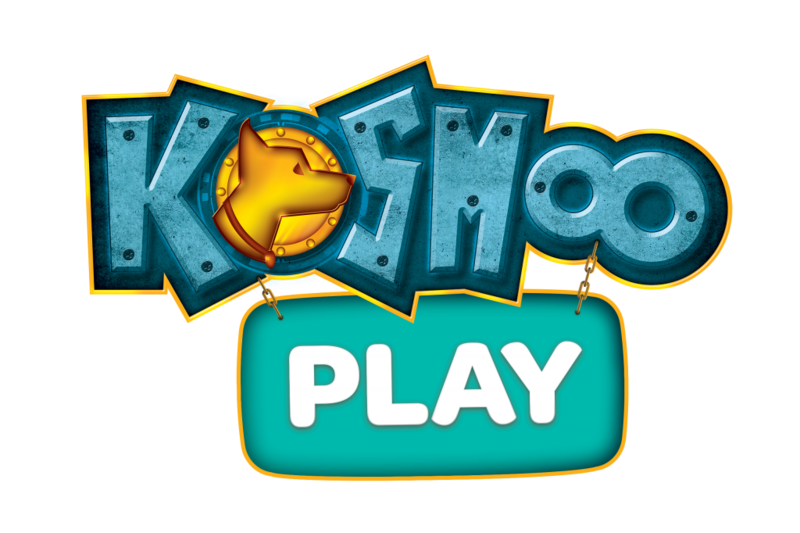 To celebrate the start of the second season on July 1, proud FLEGA member OJOO worked with Studio 100 and Telenet to bring the adventures of the bionic dog Kosmoo to the real world with KosmooPlay. Kids of all ages get to experience a story penned by the script writers of the show by participating in two walking tours. These hikes are spiced are made even more fun with AR-minigames developed by OJOO. You can join Robbe and Ellis on their hunt for the animal thief of Zeezicht in 26 different forest areas all over Flanders. 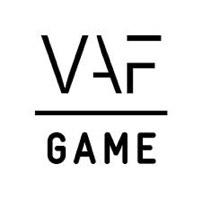 Check out the FAQ (Dutch only) for more information. This adventure can be downloaded for free through the OJOO app. The app recognizes your position and will throw you a challenge at specific locations. If you manage to succesfully pass them, you’ll be one step closer to solving the mystery! The best holiday detectives even get rewarded with a special sleuthing certificate when it’s all over. If you’re looking for something fun to do this summer with your kids, you might want to give this a go. If anything, it’s better than playing those damn video games all day long.